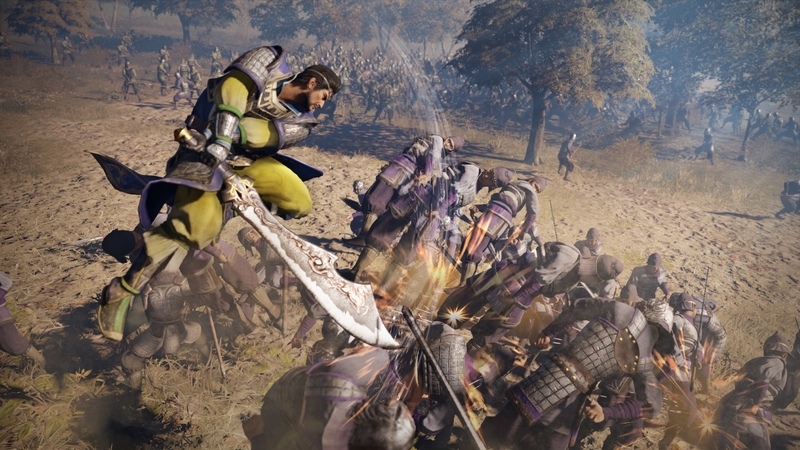 Koei Tecmo released details about Dynasty Warriors 9’s new gameplay features. 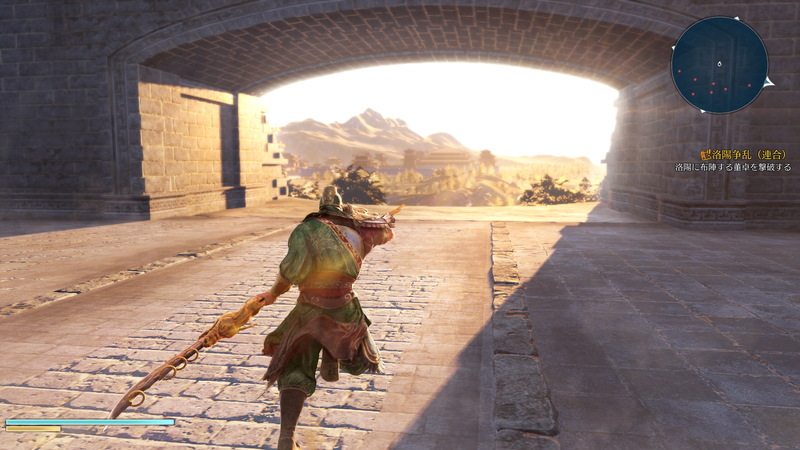 New Combat mechanics have been introduced, allowing players to perform the new State Combo System. The combo system allows for three attack styles: Trigger Attacks, Flow Attacks, and Finish Attacks. All three styles flow into each to provide a fluid battle system. 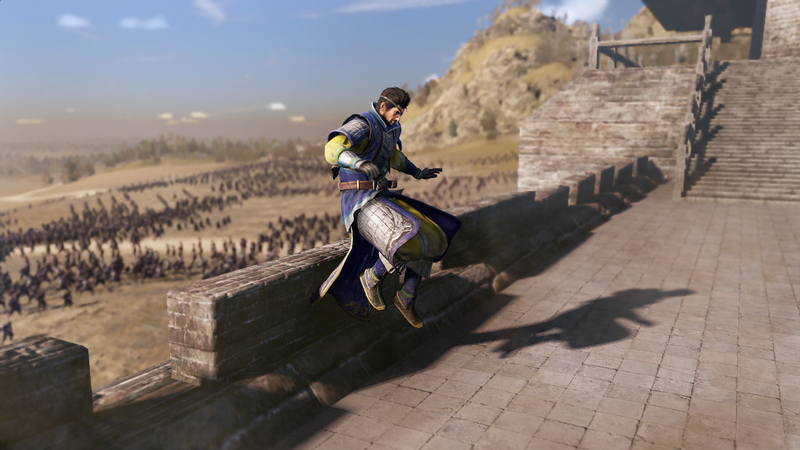 With Dynasty Warriors 9 being an open world game, new gameplay features have been introduced to take advantage of this massive world. 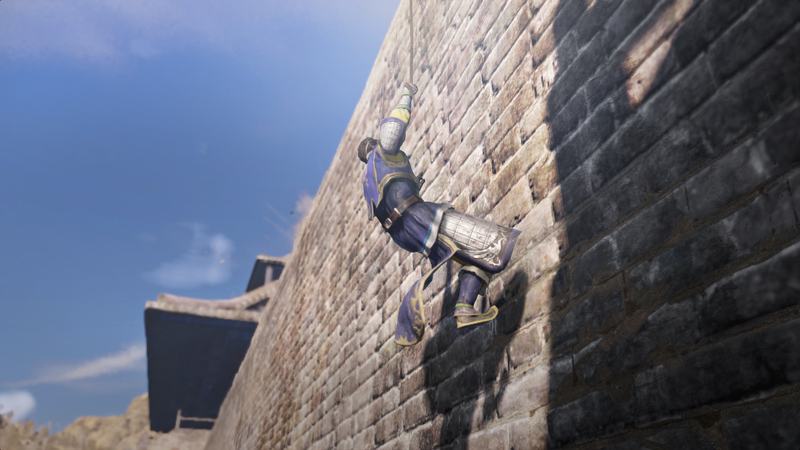 Players are able to climb buildings and mountains, shoot explosive barrels, and use grappling hooks to move up walls. 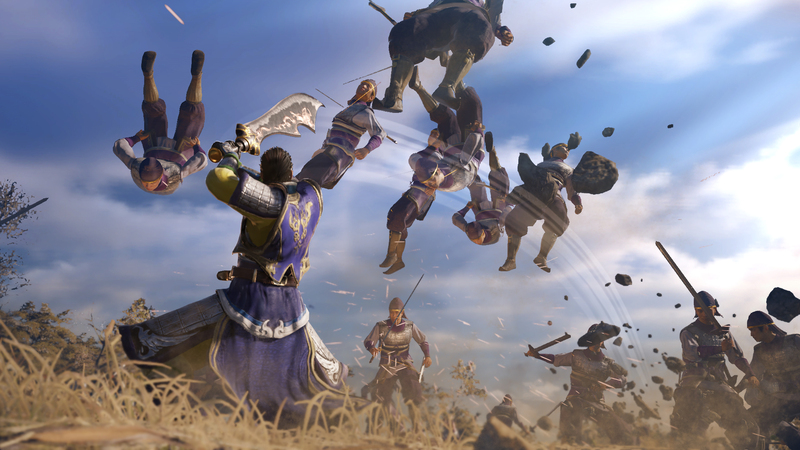 For further details, check out Koei Tecmo’s press release. 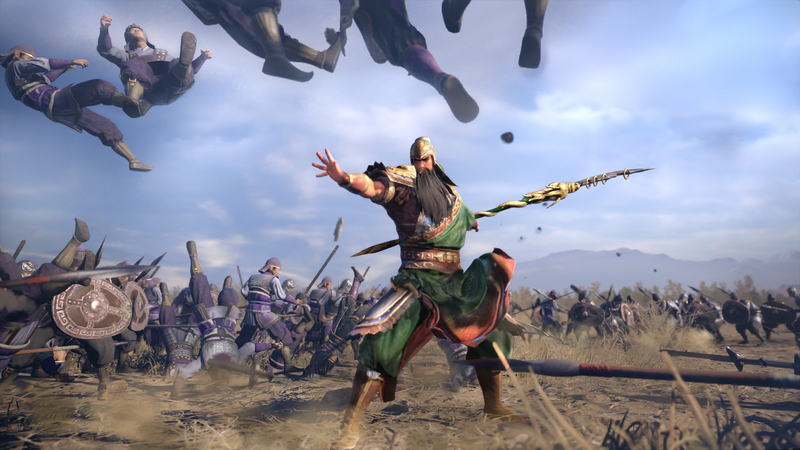 Burlingame, Calif. – June 22, 2017 – KOEI TECMO America today revealed exciting new combat mechanics and exploration features slated to debut with the upcoming installment in developer Omega Force’s long-running action franchise, DYNASTY WARRIORS 9. An impressive new trailer released alongside today’s announcement provides a closer look at the beautifully rendered environments and dynamic combat systems that players can look forward to. 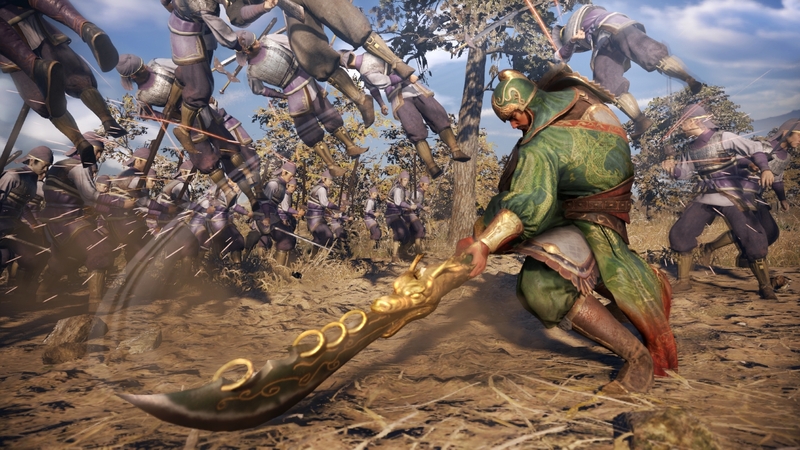 DYNASTY WARRIORS 9introduces exhilarating new combat mechanics to the series’ signature “one versus thousands” style gameplay with the State Combo System. This new system allows players to perform 3 different attack styles – Trigger Attacks, Flow Attacks and Finish Attacks – each dealing progressively more damage. Trigger Attacks allow players to create the start of an explosive combo, leading to Flow Attacks, which adapt to the enemy’s current state. Successful combos allow for a Finish Attack to be performed, delivering a final blow that eradicates any foes caught in its path. These new enhancements aim to create a thrilling and fluid experience unlike any previous entry in the franchise.